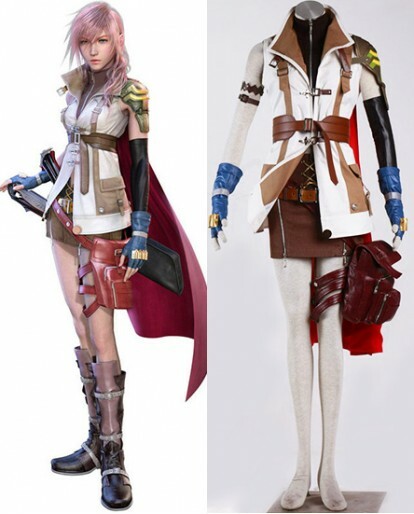 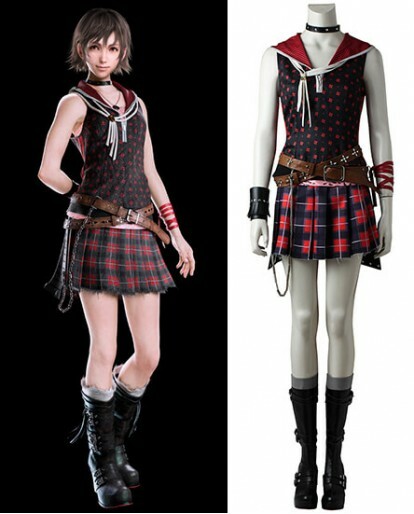 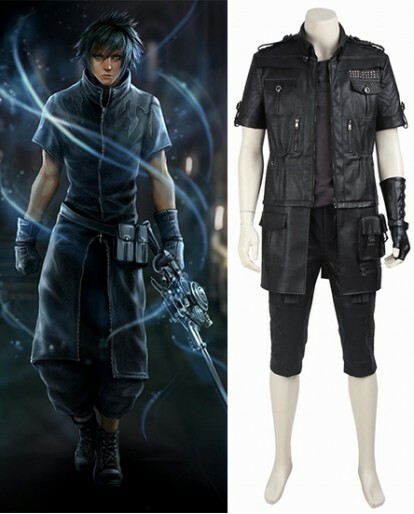 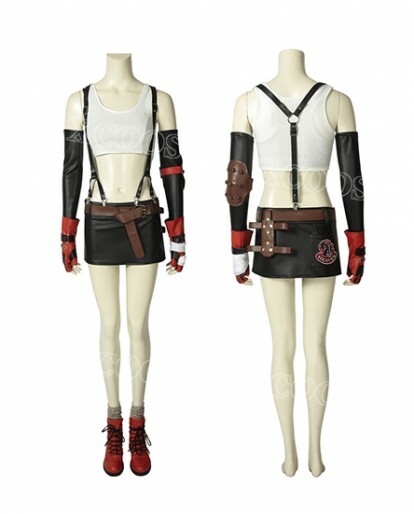 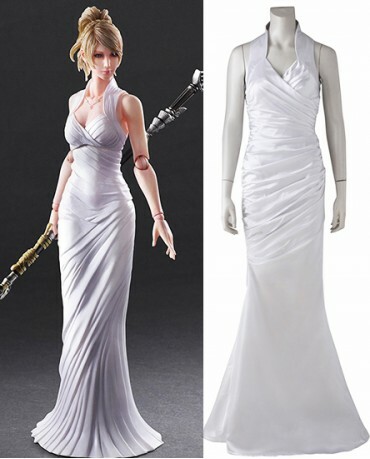 Lunafreya Nox Fleuret Cosplay Costume is the orignal version she wears in Final Fantasy XV. 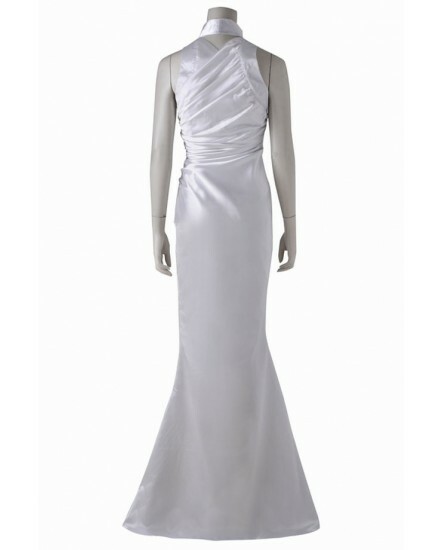 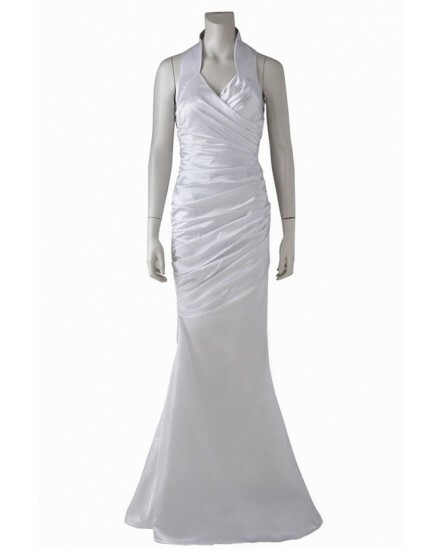 This classical and eye catching long dress costume is made of satin in white color. 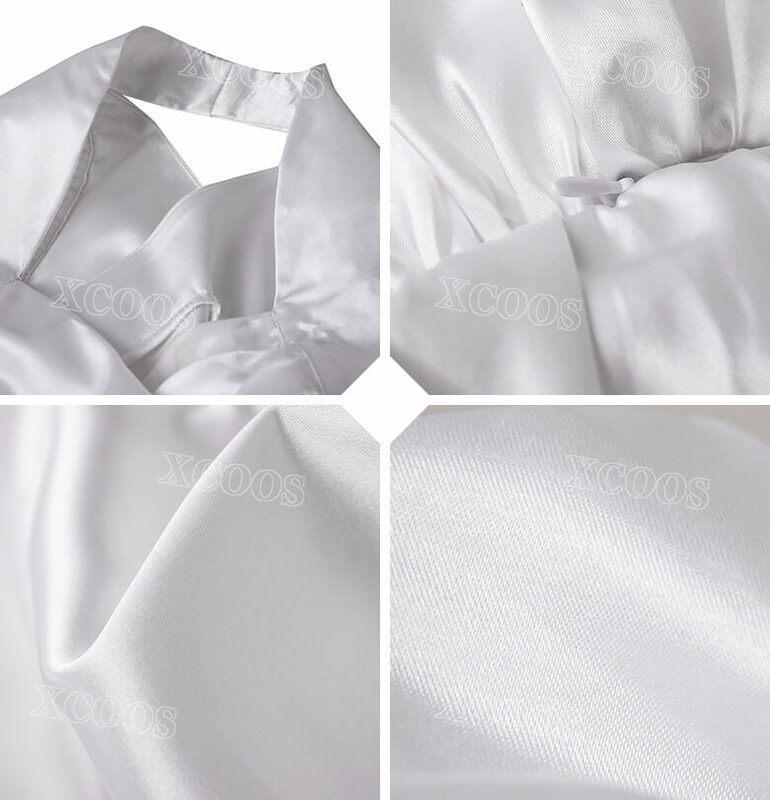 We search the most right fabrics and materials to hand make it. 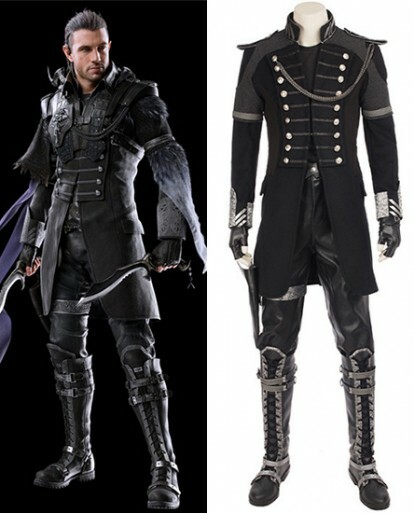 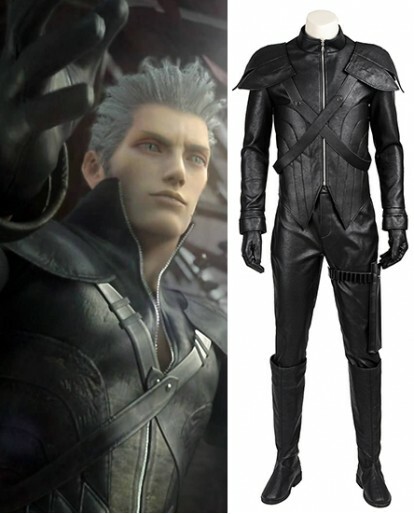 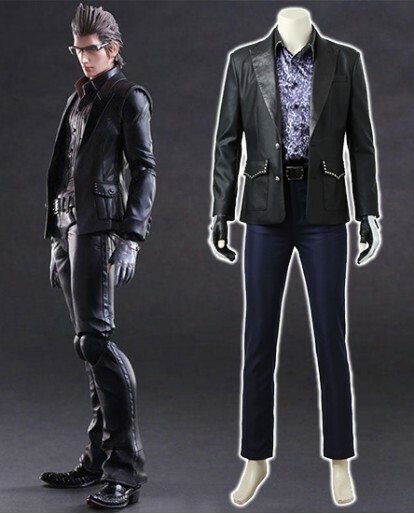 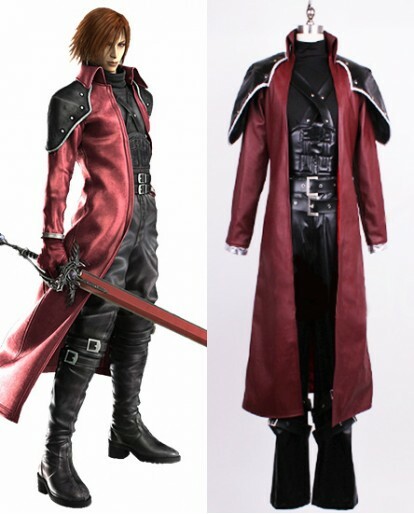 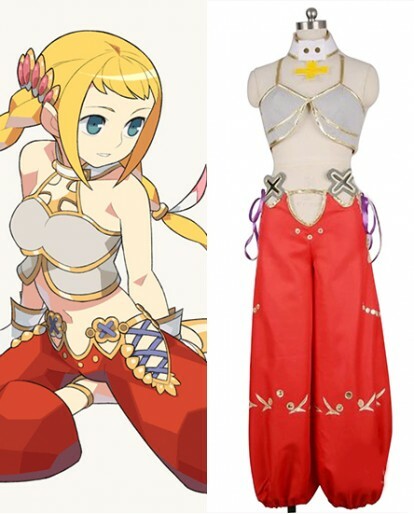 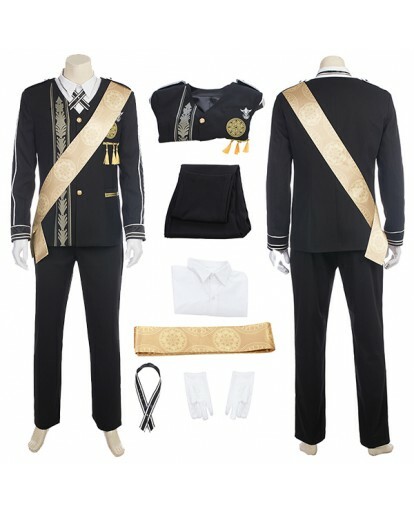 The great finishing details make it look super high class, place the order now and change an elegant cosplay way this time. 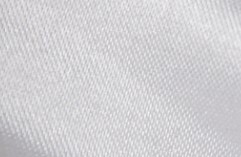 If you’re looking for a new apparel, there’s no need for you to look further. 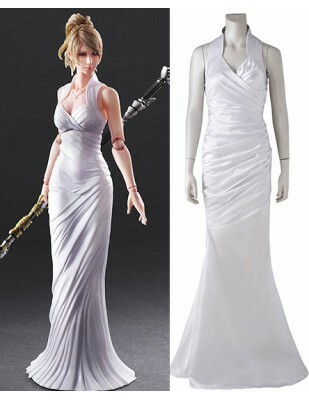 This is the reason that Final Fantasy XV Lunafreya Nox Fleuret cosplay costume is here for you.It is a sleeveless floor-length white gown with twin tail lapels that flare out on the sides from the waistline. 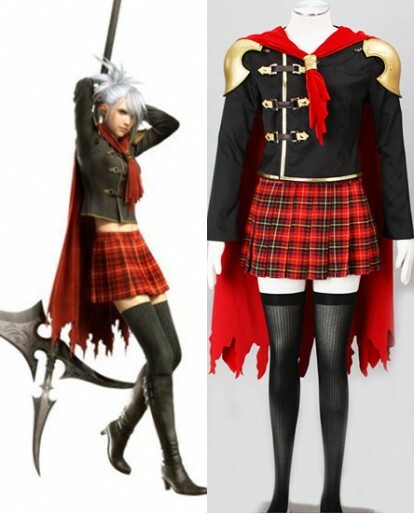 A half skirt partially covers the front of the main skirt midway down, just like the ordinary one. 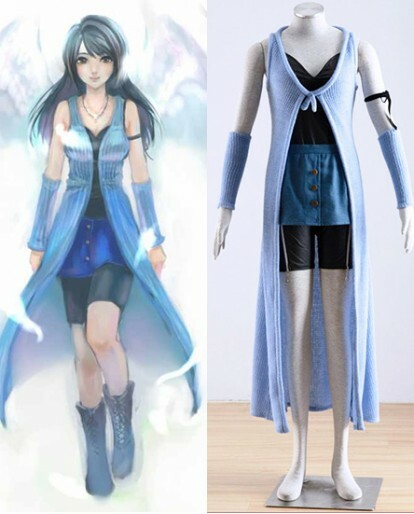 Friendly note: All costumes on our website are customed after ordering by customers, so there will be a tailoring time 7-10 days and then shipping time 5-7 more days. 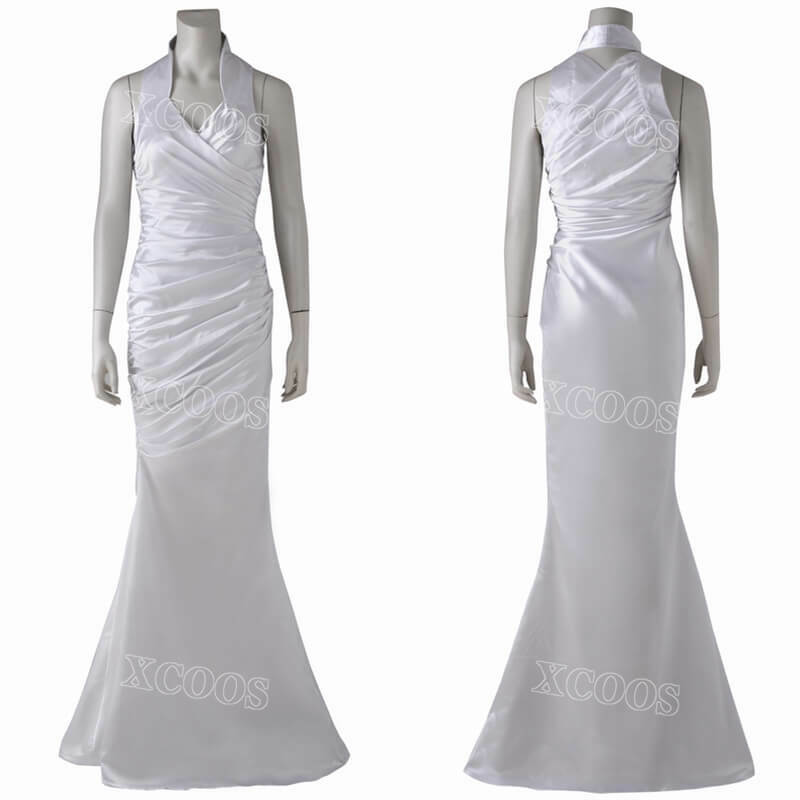 Therefore, please place the order ahead of time to make sure we have enough time to get your order delivered before your party. 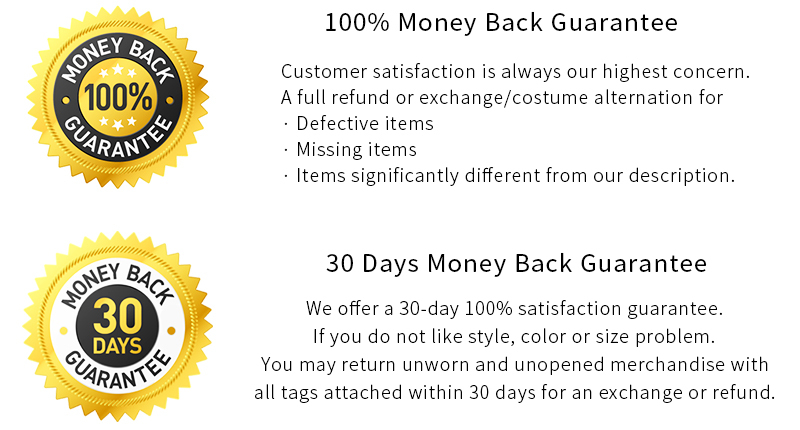 Great product for a great price thank you!